1: For me, the much-maligned Google translate is one of my go-to pages. Yes, I know it’s not perfect and I would be one of the first to agree that it can never replace a person. Type in an expression, slang or cultural reference, and you are guaranteed to get back a load of gibberish. But if you’re undecided as to how to put your adjectives in order or just really cannot think how to translate word or two, Google translate can help. Think of it as having a friend who doesn’t really speak your L2, but is willing to give it a bash. And btw, the more technical or scientific a text, the better it works. After that, it’s up to you to polish it though. 2: Wordreference.com, Oxforddictionaries, Linguee or The free dictionary, to name just a few. Most online dictionaries now offer forums where people help each other out with tricky words, as well as a thesaurus or definitions. If one isn’t comprehensive enough, try another. There are also plenty of Technical or Scientific dictionaries out there, so have a look before deciding on a couple you like. 3: If you are willing to pay out a little, SDL Trados Studio is the tool for the full-time freelancer. It’s a Computer-Assisted Translation (CAT) tool, including many useful features. Another popular TM site is Wordfast, and both offer a 30-day free trial before paying up. 4: Wikipedia. This might seem a strange translator resource, but if the field is new to you, Wikipedia can help give some background and you can usually translate the page into your L1. You’ll find that as you continue to work as a freelancer, you’ll develop a working knowledge of all sorts of interesting areas! 5: ProZ: A portal for professional freelancers, ProZ is the largest translation site on the internet, with professionals helping each other out with online forums, dictionaries, and so on. Sign up and give it a try. 6: Printed dictionaries. Yes, I know, back to the stone age… but your old Oxford or Collins English dictionary the size of a doorstep was put together by professionals long before these internet whippersnappers were even born, and can sometimes provide a synonym or definition you can’t find online on a free forum. Technical dictionaries are even more useful. At least take a look, before you throw it into the recycling bin. 7: Very important – The Client’s own webpage. It may be obvious, but a look at the client’s web page can stop you scratching your head! It’s work putting in a little research early on. This is especially true of online shopping pages, technical, fashion or cosmetic items, where a quick look at a photo of the product can clarify what they mean. And if that isn’t enough, a look at a similar English product can give you some tips. 8: Online Thesaurus. You often know the translation of a word, but what you really want is something more formal… or less. Look up “free thesaurus” online, and you won’t be disappointed. 9: The internet! Just try typing “how do you say … in (L2)” into Google, and see how many answers you get. As translator resources go, it’s like having a helpful colleague beside you. Or look up Google images if you are really confused by a product name – sometimes the L2 transation has nothing to do with the original word in English and vice-versa. 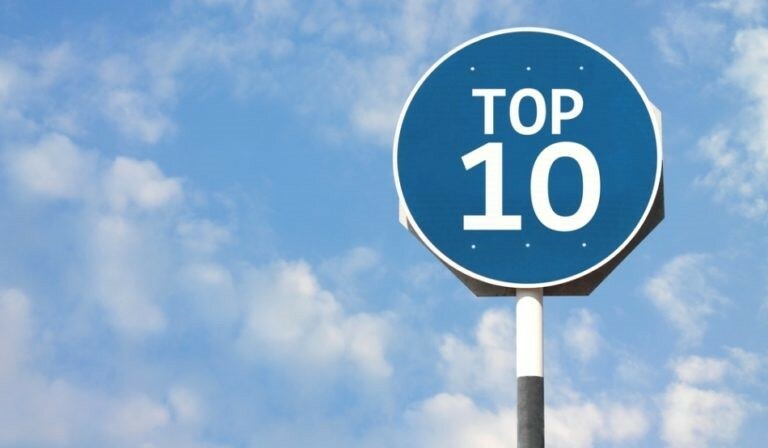 10: Most importantly, your own database. If you don’t want to pay for a programme, set up your own list of tricky words or phrases that took you ages the first time you translated them. You may remember the name of those fancy shoes or that piece of industrial equipment now, but will you still remember it 6 months down the line? With a personal word bank, you can look it up instantly, and you will thank yourself later!